Las Vegas, NV, 4/27/17-The World Players of Handball, WPH Outdoor, and 3WallBall are proud to present the 2017 WPH Outdoor 6 Stop #4 3WallBall Vegas Lte May 12-14, featuring the top men’s, women’s, and junior outdoor 3-Wall Big Ball handball players in the world. 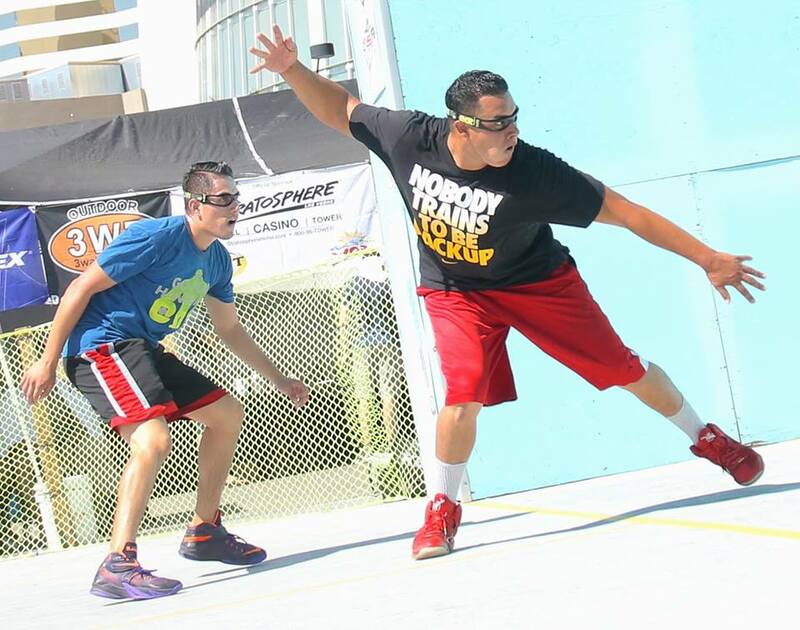 The WPH Outdoor 3WallBall 6 Stop #4 Vegas Lte is the fourth stop on the WPH Outdoor 6 season, as the top players continue their quests for ranking points and titles in “The Race to Vegas” and the WPH Outdoor 3WallBall Outdoor World Championships and Player’s Cup Finale in September. The Vegas Lte event will be held at the Stratosphere 2-Court Employee Side Court Complex, 2000 S Las Vegas Blvd., Las Vegas, NV 89104. 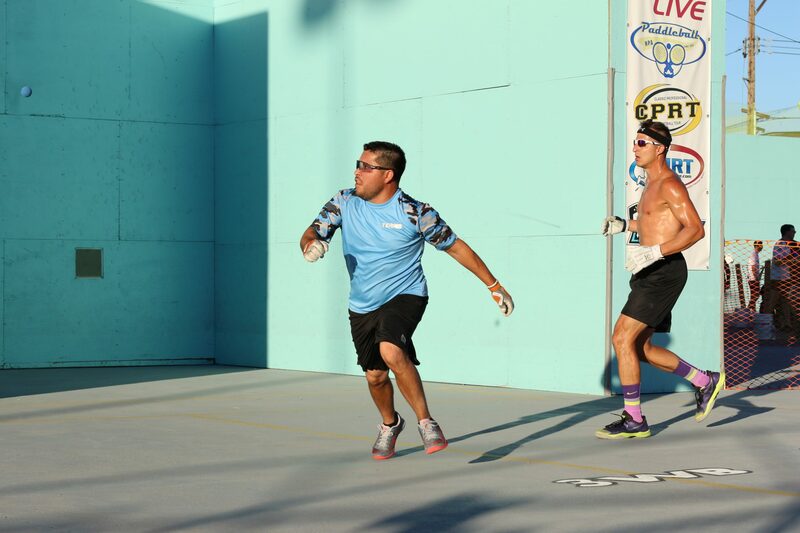 The WPH Outdoor 3WallBall 6 Stop #4 Vegas Lte will feature 13-time WPH Outdoor singles champion and WPH Outdoor #1 Samzon Hernandez seeking to continue his dominance on the Outdoor 3-Wall courts. Hernandez will be joined in the Vegas Lte draw by New York’s cross over handball superstar and Vegas Lte defending champion Timbo Gonzalez. Red Bull and Rollout sponsored Gonzalez earned his first WPH Outdoor 3-Wall singles title at the 2016 Vegas Lte, defeating then WPH Outdoor #1 Santos in one of the best singles finals in WPH Outdoor history. Hernandez and Gonzalez will face a strong field at the Vegas Lte that includes WPH Outdoor stars Shorty Ruiz, Ricky Ruiz, Alfredo Morales, Josue Tellez, Sal “The Wiz” Duenas, and Chava Cordova. Each of the WPH Outdoor superstars has his sites set on the coveted Vegas Lte title and yellow jersey that accompanies any WPH Outdoor title. When not competing, the WPH Outdoor stars will coach junior handball clinics and serve as mentors and role models for the next generation of players.